Once again, South Australians get the opportunity to view two cruise ships at the same time with Europa and Pacific Princess coming into the Outer Harbour Passenger Terminal on the same day. Titled the most beautiful yacht in the world, Hapag-Lloyd Cruises MS Europa takes guests on journeys to the most beautiful destinations. From Australia to Indonesia, Athens, Venice, Spain and Dubai, guests are not short of destinations to choose from. At just 198.6 metres long and 11 passenger decks, MS Europa carries just 400 passengers in 204 suites and 275 crew. With a 1.45:1 passenger to crew ratio, it is clear that the crew are on hand whenever needed. Cruises on MS Europa vary from Symposium at Sea, Body and Soul, Theatre Festival and Garden cruises, providing guests with the choice of the type of entertainment and knowledge they want to enjoy. 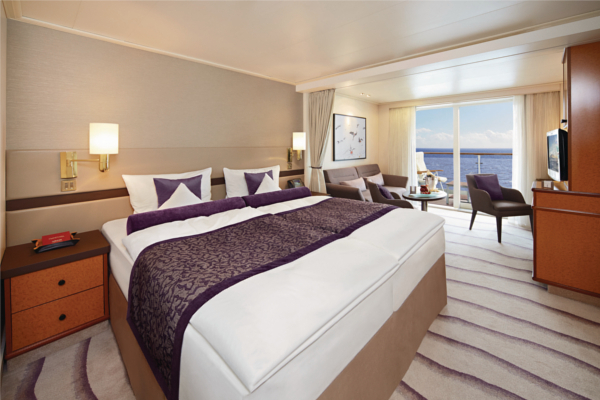 Suites on MS Europa are quite simply, just like being at home. Guests can choose from Suite, Verandah Suite, Spa Suite or Penthouse Deluxe Suite. Guests can choose to dine in the Europa Restaurant, Venezia, Restaurant Dieter Müller or Lido Café, all providing culinary specialities from the region being visited. Once guests are finished their meal, they can find their way into one or all of the five bars on offer. Choose from Gatsby's, Piano Bar, Poolbar, Sansibar or Havana Bar. 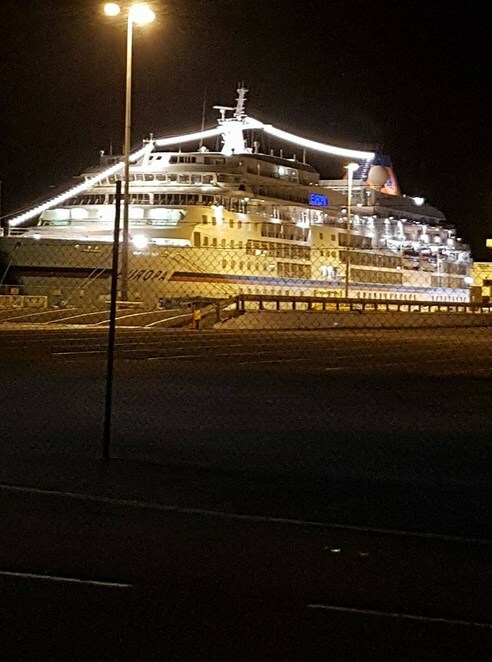 MS Europa will arrive at the Outer Harbour Passenger Terminal, Lady Ruthven Drive, North Haven at 5.30 am Sunday 18 February 2018 and is scheduled to depart at 11.59 pm. While you are gazing upon the beautiful MS Europa, you will not have to look much further to also see Pacific Princess. Currently on her 111 night World Cruise, Princess Cruises Pacific Princess is scheduled to arrive at 6 am and depart at 9 pm. Following departing from Los Angeles in late January, guests on Pacific Princess have already experienced Honolulu, Samoa, Fiji and New Zealand. Once they have sampled the delights of Australia, they will find their way to Singapore, India, UAE, Jordan, Egypt, the Mediterranean and United Kingdom. 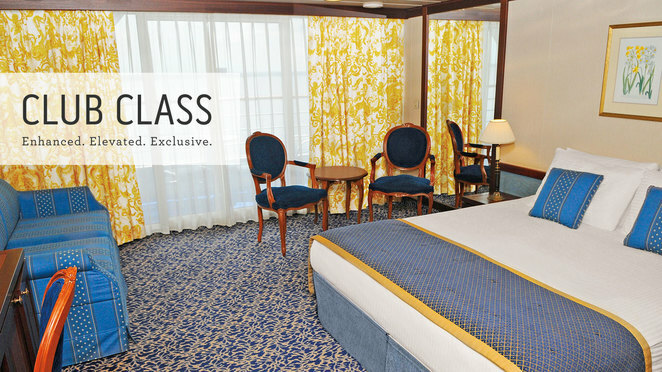 Guests accommodation ranges from suite, club class, mini-suite, balcony, oceanview and interior, all very comfortable. There are dining options on Pacific Princess to suit all tastes. For those nights when guests want a restaurant meal, there is traditional dining, or for a takeaway night, they can try the Trident Grill or Pizzeria. 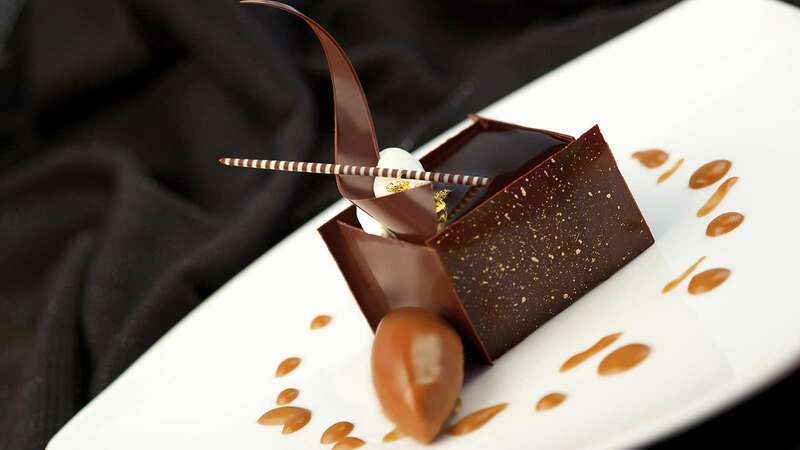 Special treat night could be Crafted by Curtis Stone or for those nights when only chocolate will do, there is Chocolate Journeys. Guests can be as active or non-active as they like. Shopping and afternoon are great options, or maybe a few hits on the gold practice range for those with a little more energy. Musical revues, guest entertainers and the cabaret or pacific lounge provide plenty of choice for after dinner entertainment. At 181 metres in length and with 9 passenger decks, Pacific Princess carries 826 passengers and 373 crew. Travel to the Outer Harbour by train or car. To utilise train services to Outer Harbour, passengers embarking at Adelaide Railway Station are advised to enter and exit via the northern barrier gates 20-26 (closest to the ticket office). For further information, please go to Adelaide Metro . The event is free and child-friendly. Please Note: This is a viewing only event and no access is available onboard. All times given are subject to change. For further information go to Cruise Ships in Adelaide. Why? Come see two beauty ladies in the harbour.